Hitting is such a difficult task and more players than not will struggle with it. 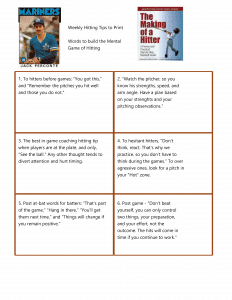 Hitting coaches who know the right words to use can help players before, during and after games for building the mental game of hitting. Mental toughness brings the resiliency and perseverance necessary to overcome the hitting slumps and until success returns. 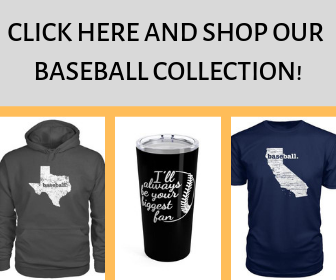 Coaches are also part-time psychologists, always helping ballplayers to remain positive and optimistic that things will turn around. Players who go up to the plate with at least some hope, have a good chance at success. Those with no hope are usually “out” before they even get in the batter’s box. 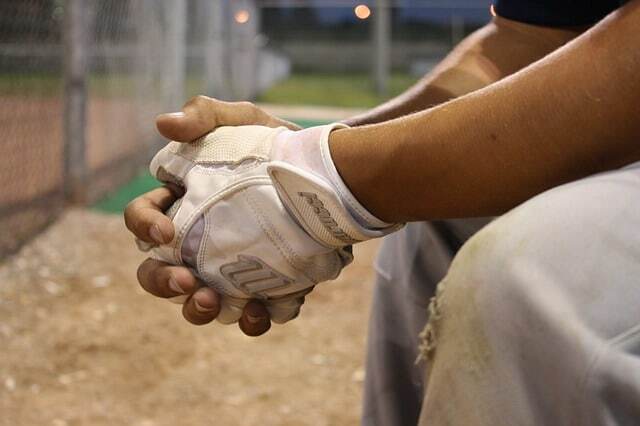 The best coaches do most of their teaching at practices, before and after baseball games. Those who insist on teaching kids too much in games, actually hurt players concentration, especially when trying to hit a baseball. 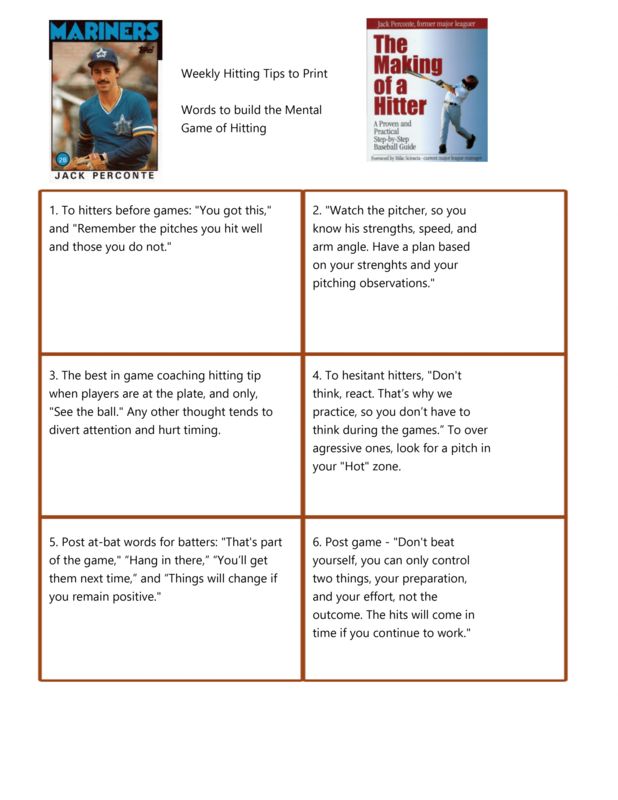 Following are ideas for coaches to help players with their hitting outlooks until the time that confidence comes. Of course, the tone of voice and body language that coaches use are just as important as what is said. Coaches should practice positive body language as well as the following words, which all help for building the mental game of hitting. Jack Perconte has dedicated his post-major league baseball career to helping youth. He has taught baseball and softball for the past 27 years. 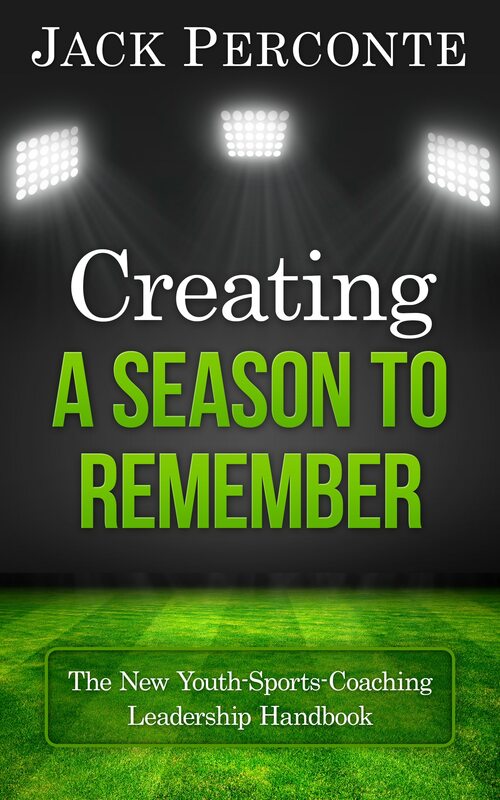 His playing, coaching and parenting stories create better experiences for athletes and parents. Jack has written over a thousand articles on coaching baseball and youth sports. 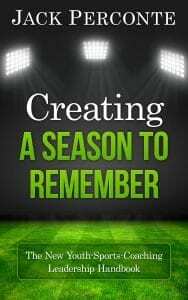 Jack is the author of “The Making of a Hitter” now $5 and “Raising an Athlete.” His third book “Creating a Season to Remember” is now available. Jack is a featured writer for Baseball the Magazine. You can also find Jack Perconte on YouTube with over 120 fun and innovative baseball instructional videos.